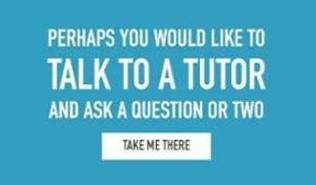 What's the right course for me? No one person or organisation is the same. Choose the style of training that suits you. 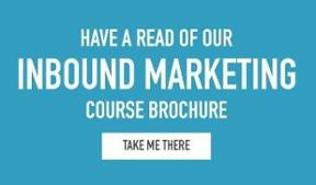 BeInbound's 1-day intensive B2B marketing strategy course gives you the ultimate flying start. 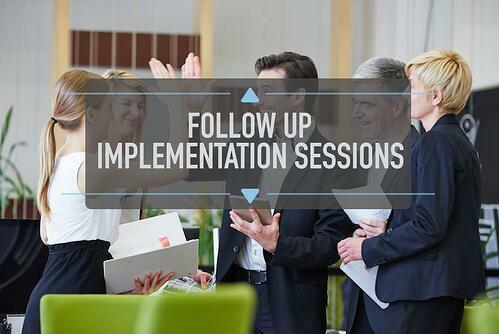 Learn how to buid or refresh a B2B marketing strategy for your business. You'll master buyer persona development and message selection, content marketing strategy development, building a full lead generation funnel and how to set up measurement and analytics. You'll leave with all the underlying thinking, understanding and templates you need to build a high performance lead generation machine that attracts and converts quality leads. Note: For those of you with bigger teams these courses are often best run privately. 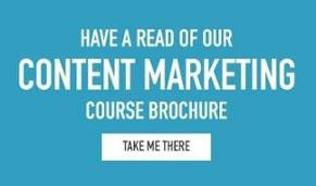 We can tailor the content and templates to suit your firm. 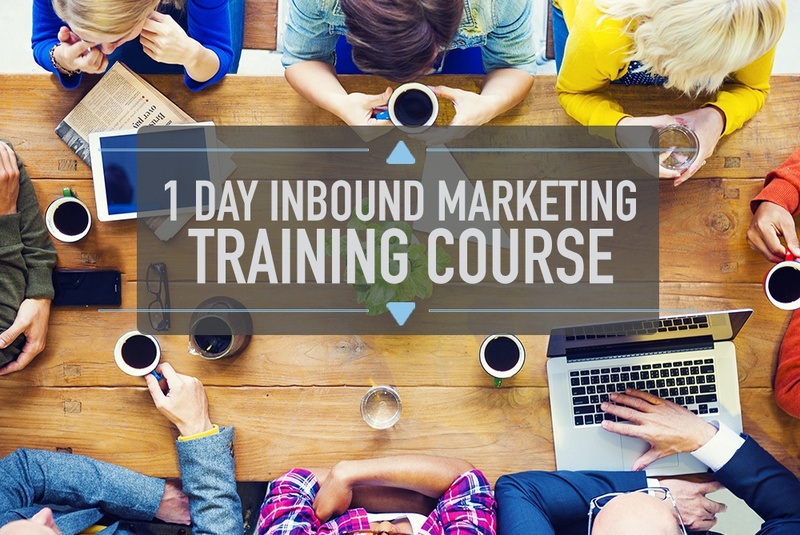 BeInbound’s 1-day master class teaches you the essential skills every marketer needs to know about building A B2B content marketing strategy. You'll cover how to develop your underlying positioning and messaging that will resonate with your buyer personas across the full customer journey. 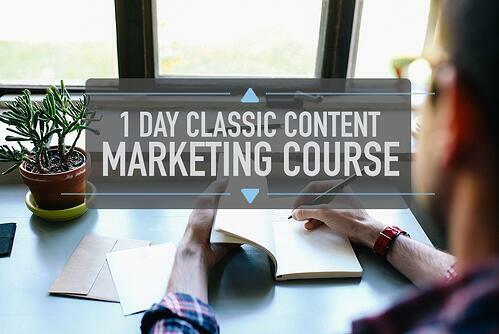 It will show you how to select and develop effective content for each purchasing stage for both marketing and sales. During the course you’ll learn the best techniques to distribute your content across earned, owned and paid channels. We’ll show you how to analyse and measure the success of your content campaigns - as well as arm you with the tools you need to implement this strategy in your organisation. We've all been on training courses where we have left full of good intentions, but the daily grind of emails and meetings gets in the way of making the change real. Note: Taking either of the 1 day courses is a prerequisite.